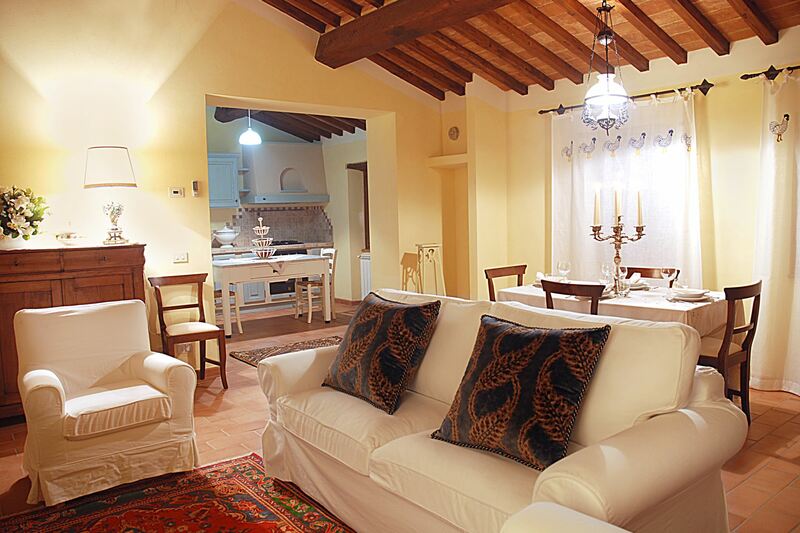 Special Offers for your Holiday in Tuscany. 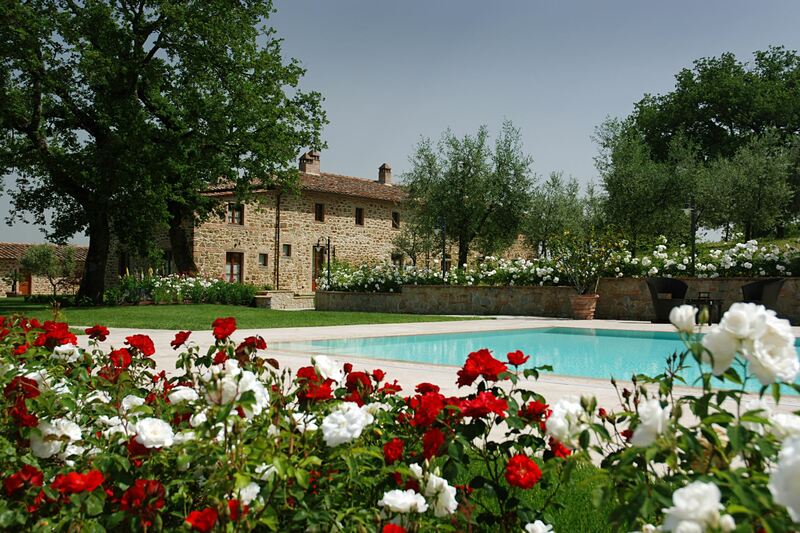 Special offer for vacation villas with pool and apartments with pool in the most beautiful areas of Tuscany. 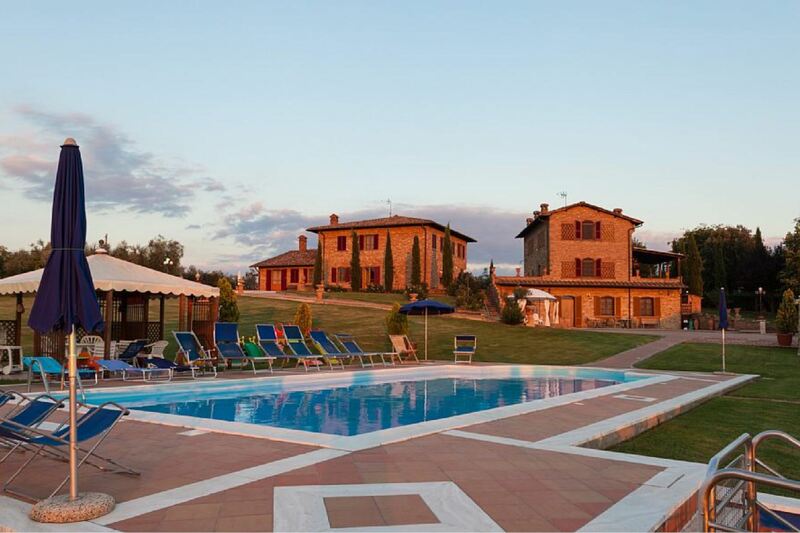 Last minute for summer Holiday in Tuscany. 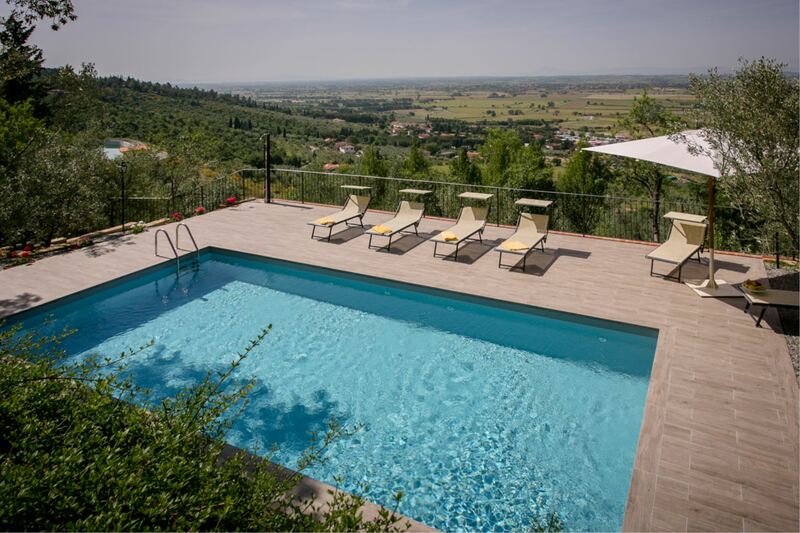 Small 2 persons villa with pool, jacuzzi, air conditioning and Wi-Fi access, ideal for a romantic holiday, close to the village of Montepulciano. 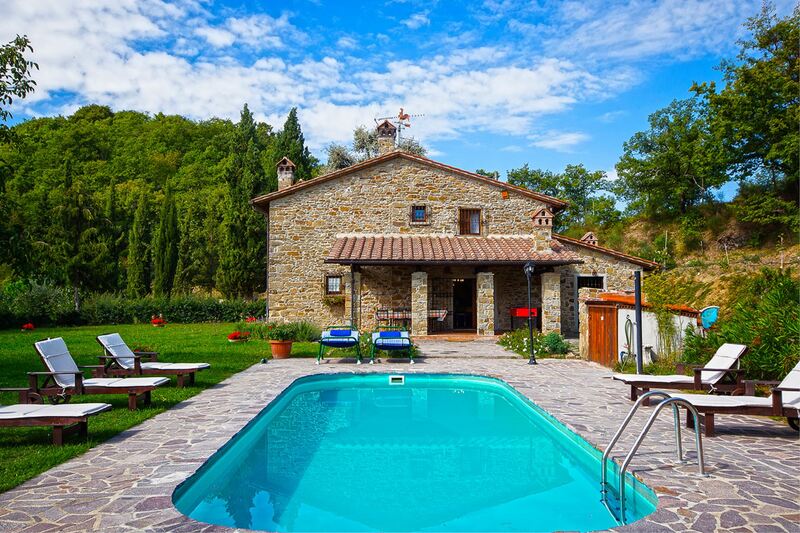 Stone farmhouse of peasant origins, located in a panoramic position on the border between Tuscany and Umbria. Private pool, Wi-Fi access, table tennis and table football available. Stone villa for 10 persons, situated on a secluded and quiet area, with private pool, Wi-Fi access, air conditioning and satellite TV. Large outdoor space. 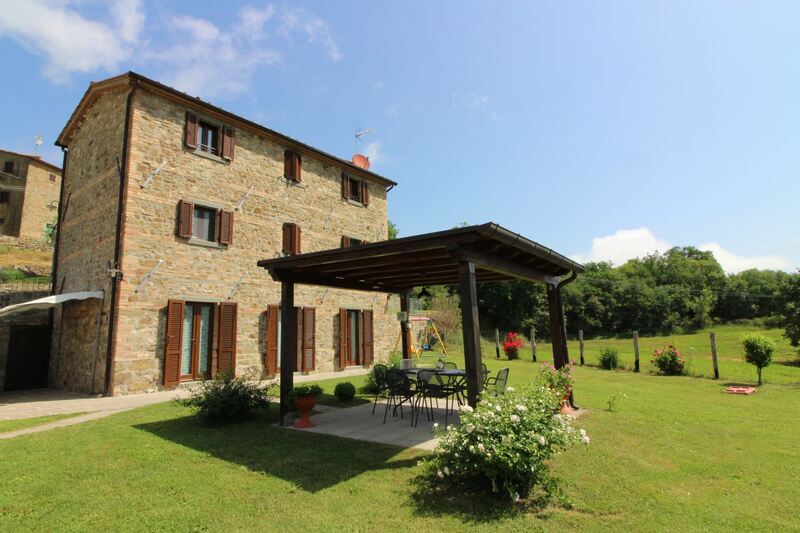 Panoramic position close to Arezzo. 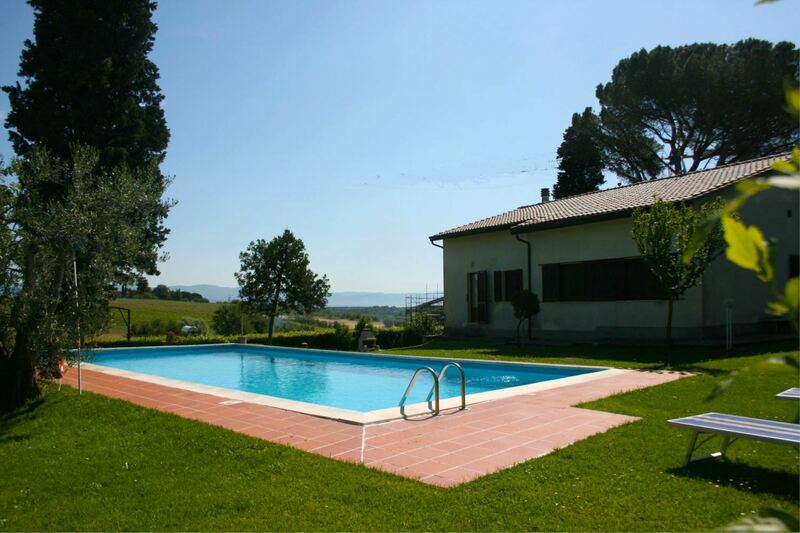 Villa with panoramic pool, 4 bedrooms and 3 bathrooms, 4 km from Castiglion Fiorentino. Satellite TV, Wi-Fi access, pets allowed. 8 bedrooms villa with private pool and Wi-Fi access, very panoramic location, near the village of Sinalunga. Large outdoor area with terrace with views. 7 bedrooms villa with private pool, free Wi-Fi and pets welcome. Panoramic position on the border between Tuscany and Umbria. 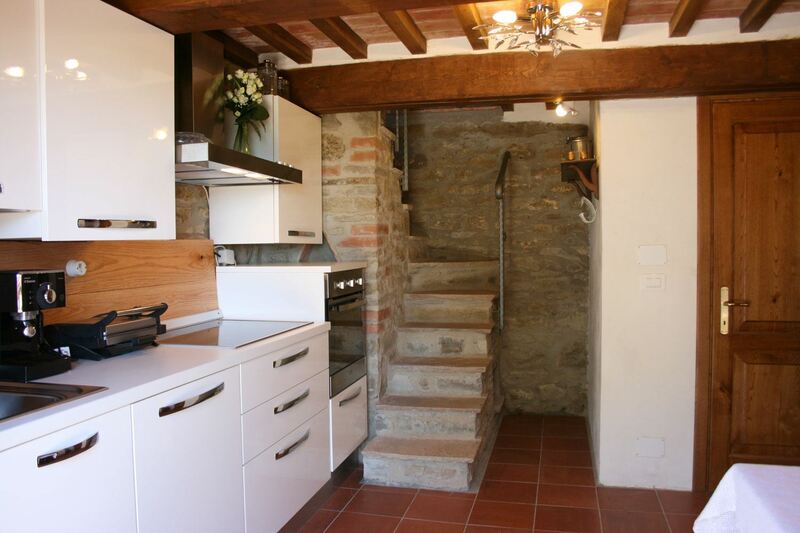 Close to Trasimeno and Chiusi lakes. 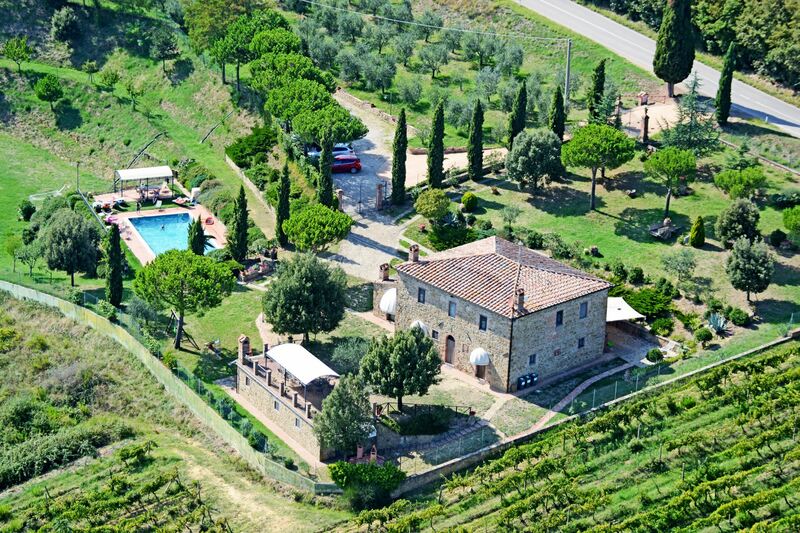 Luxury villa with private panoramic pool, air conditioning and Wi-Fi access, located walking distance to the village of Pozzo della Chiana. 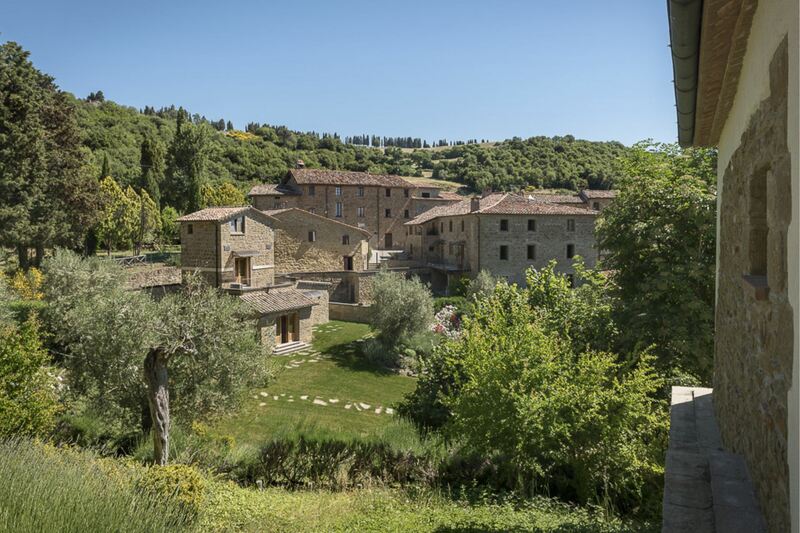 Old hamlet on the border between Umbria and Tuscany, 20 sleeps divided into 6 apartments, common room equipped to eat altogether. Panoramic swimming pool, bathrooms with Jacuzzi, a sauna and Wi-Fi access.